With regular checkups, we dentists can spot early signs of decay at a stage when the damage can sometimes be reversed, which means you’ll avoid the dreaded drill. The tooth enamel gets broken down over time. 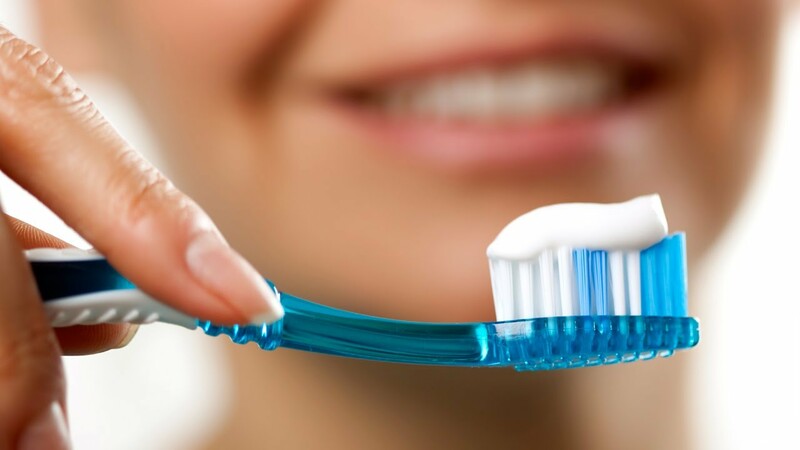 We dentists can detect it early and take steps to reverse that process with various fluoride products, so your tooth will go back to normal and you’ll avoid a cavity. You could end up saving time and money. Fixing a Gummy Smile- What are my options? Patients often ask if veneers or braces are the right option for them to correct a “gummy smile.” When you come into our office for an initial consultation, Dr. Cirka and Dr. Meier will evaluate your smile and see how to best achieve perfection. Is Invisalign the Right Cosmetic Solution for You? As part of your free cosmetic consultation, Dr. Cirka and Dr. Meier will evaluate your teeth to find out if clear aligner therapy through Invisalign is the right solution for you.